Kappo Ryokan Wakamatsu is a well-established ryokan, maintaining history and traditions from a long time ago. 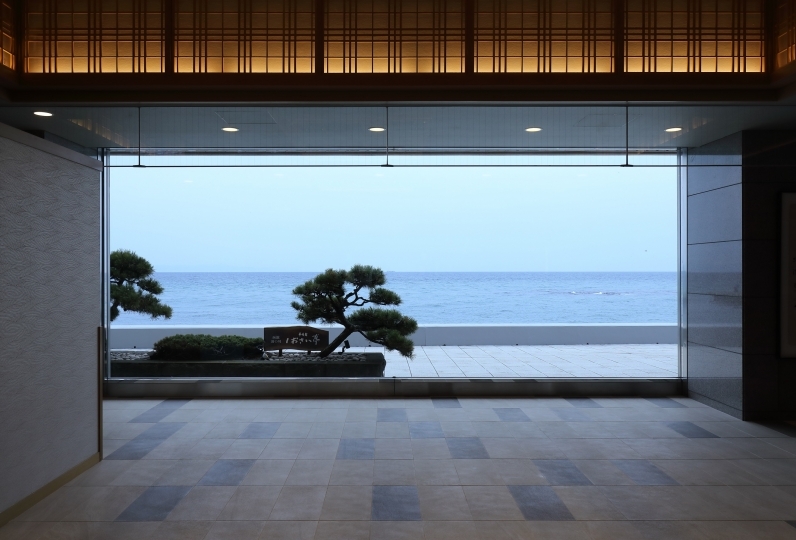 Why don't you take this opportunity to experience the charm of Hakodate with Kappo Ryokan Wakamatsu? It is a great way of learning about the ancient ways of the Japanese. 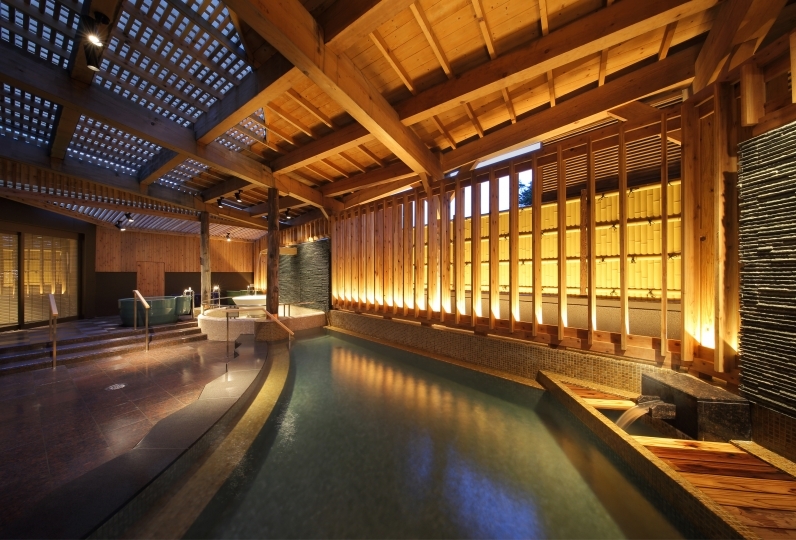 In Azumaya, in front of the main building, natural hot spring water circulates and relaxes the visitors. Our bath is of fresh water, coming directly from a natural hot spring. When people visit to Hakodate, everyone has high expectations for a great gourmet experience. At this point, we promise we will not disappoint you. At Kappo Ryokan Wakamatsu, we serve Kaiseki dishes that only limited high-end chefs can create, remaining the natural taste of carefully chosen ingredients. 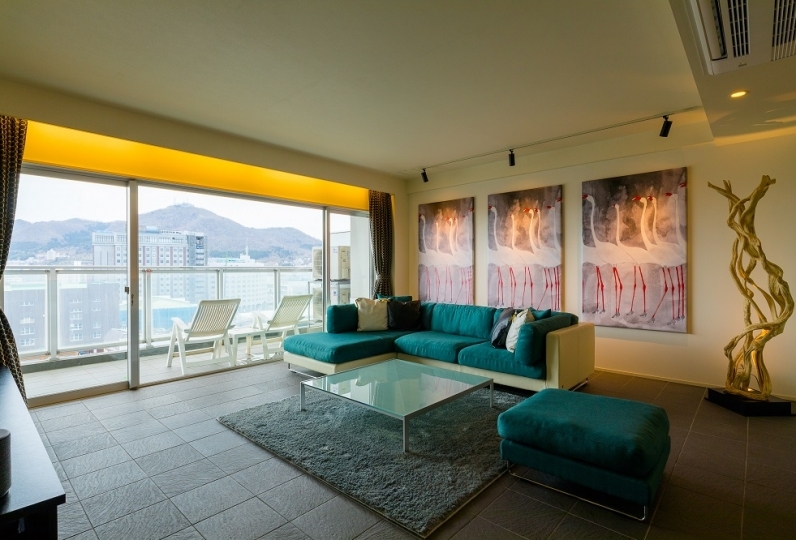 You will create memories while sightseeing in Hakodate. 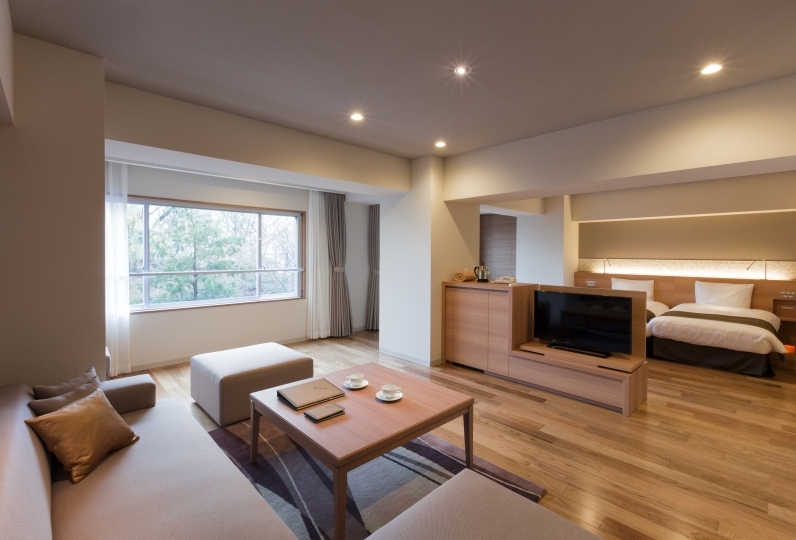 Spend an enjoyable time at Kappo Ryokan Wakamatsu. I was able to spend it very comfortably. The food was very delicious and I also enjoyed the drinks in the lounge. In addition, I am very grateful for your concern such as commemorative photography and celebration of the anniversary. If you have a chance to go to Hakodate, I would like to use it. 수준 높은 유노카와 온천과 매우 훌륭한 식사를 즐길 수 있게 되어 너무 좋았습니다. 다만, 귀사의 홈페이지 및 소개 자료에 객실 및 시설 사진이 너무 적은 것이 조금은 안타깝습니다. 귀사의 시설 수준을 미루어볼 때,... Read more 수준 높은 유노카와 온천과 매우 훌륭한 식사를 즐길 수 있게 되어 너무 좋았습니다. 다만, 귀사의 홈페이지 및 소개 자료에 객실 및 시설 사진이 너무 적은 것이 조금은 안타깝습니다. 귀사의 시설 수준을 미루어볼 때, 더 많은 사진들을 공개한다고 해서 영업에 문제가 될 이유는 하나도 없다고 생각합니다. 더 많은 사람들에게 더 많은 자료를 공유해주세요. We were able to enjoy high-quality Yunokawa hot spring and excellent meal very much. However, it is regrettable that there are too few photos of rooms and facilities on your homepage and introduction materials. Given the level of your facility, I do not think there is any reason for sales to be a problem if you release more photos. Please share more resources with more people. All the service staff are very attentive and fully Japanese service. At dinner, I noticed that I was left-handed. I had breakfast the next day, and the chopsticks were placed in advance. 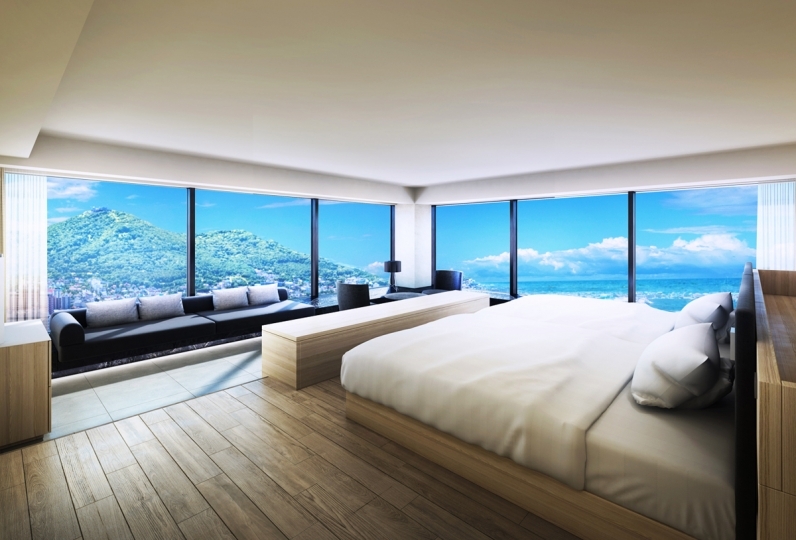 ・ There is also a shuttle bus going to Hakodate Grand Hotel, please get off at Yunokawa Onsen station. From the bus stop, 2 min. walk to the ryokan.